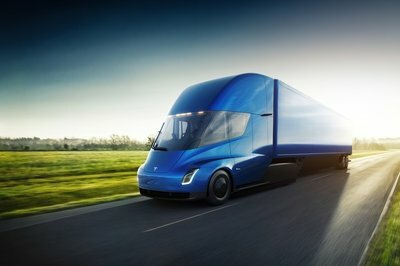 Tesla’s quest to become a player in the commercial truck segment is off to a good start. It’s barely been a week since the electric automaker’s new semi trucks were unveiled and the company already has a pre-order of 15 units from Walmart. The world’s biggest retailer is no stranger to commercial trucks with around 6,000 units at its disposal. 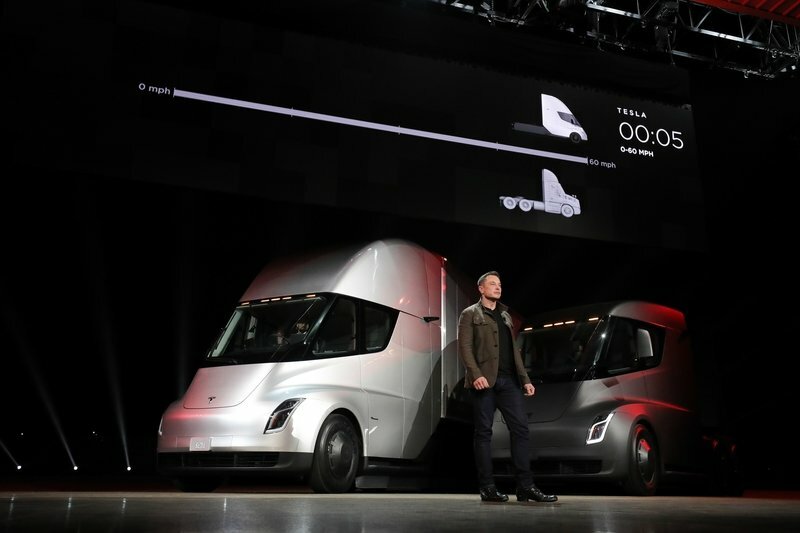 The new Tesla trucks, though, could be a game-changer for a company as big as Walmart that relies heavily on long-haul deliveries of all of its merchandise. Of the 15 pre-ordered trucks, five will be used for the company’s business in the U.S. while the other ten will be used up in Canada. 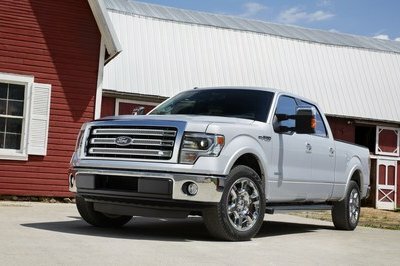 As for the battery, it’s said that it has enough charge to drive up to 500 miles at the legal load limit of 80,000 pounds. More than a few eyebrows were raised when Elon Musk announced Tesla’s plan to develop electric semi trucks. That’s nothing new for the electric automaker, but still, the thought of the company developing semi-trucks running on electric power wasn’t easy to digest. Tesla’s come a long way since then, and Walmart’s interest in testing out the new product and technology is a big boost of confidence for the carmaker. 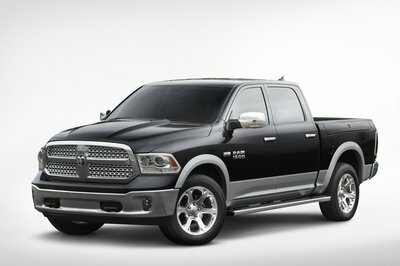 The early returns on the truck’s capabilities are also promising. 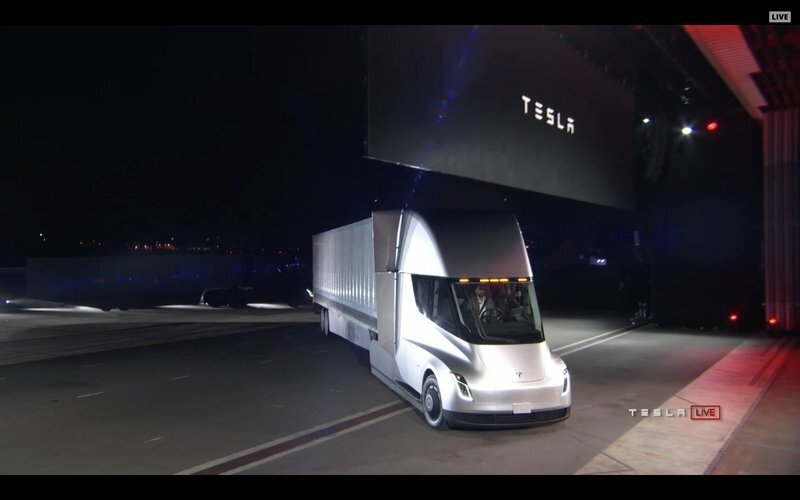 The company hasn’t announced the full details regarding the size and output of the trucks’ battery pack, but it did say that the electric motors the trucks will be using are derived from the ones that are used on Model 3. As for the battery, it’s said that it has enough charge to drive up to 500 miles at the legal load limit of 80,000 pounds. 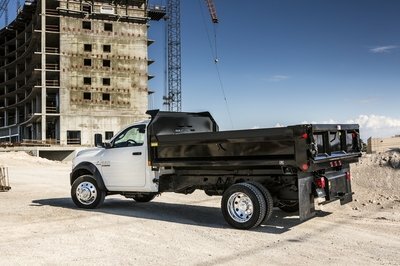 On the performance front, the trucks are capable of hitting 60 mph in just five seconds without a trailer and close to 20 seconds when it’s loaded up to its weight capacity. The latter is a remarkable number compared to conventional semi trucks, which takes close to 60 seconds to hit 60 mph with 80,000 pounds in tow. 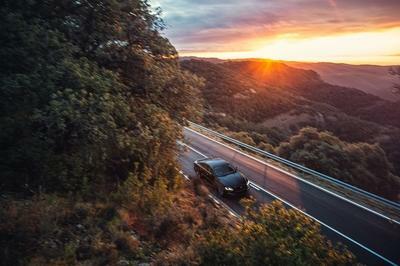 Outside of its battery and electric motors, the semis also use regenerative braking that’s capable of recovering 98 percent of kinetic energy, which it then turns to electric energy that can be used to recharge the battery. Each truck travels around the Equator by an average of 12 times per year. Walmart says on its website that its truck drivers travel an average distance of about 700 million miles per year. That’s a staggering number in it of itself. Break that down using a little mathematics and you’re looking at Walmart truck drivers driving the equivalent of going around Earth’s equator 88,412 times! Now divide that by the number of semi trucks Walmart has in its fleet, and the answer means that each truck travels around the Equator by an average of 12 times per year. That equates to each truck traveling around 116,670 miles per year. Those figures become more staggering when you consider the amount of fuel these trucks consume on their yearly travels. Now imagine the kind of impact an electric semi truck can have in this business. Companies like Walmart will not have to worry about spending millions of dollars on fuel and maintenance of its fleet of trucks. Money aside, zero-emissions semi trucks also help assuage industrial concerns and their perceived effect on the environment. 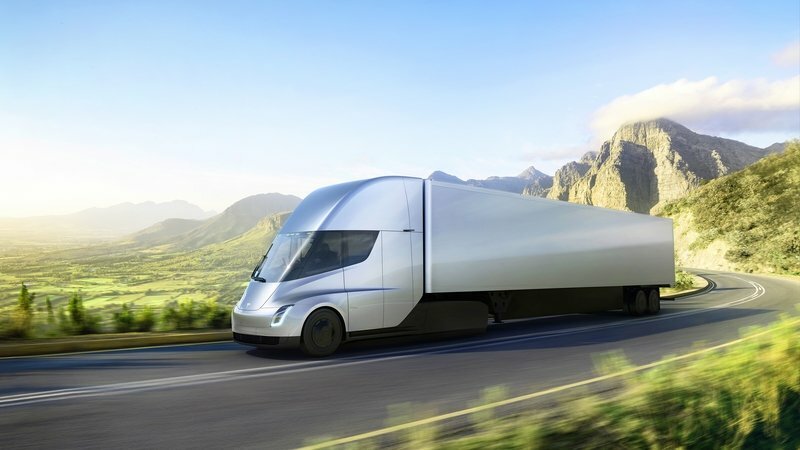 On the other hand, Tesla’s new electric semi trucks still have a lot of questions to answer itself, including per-mile costs, maintenance issues, and EV charging infrastructure. 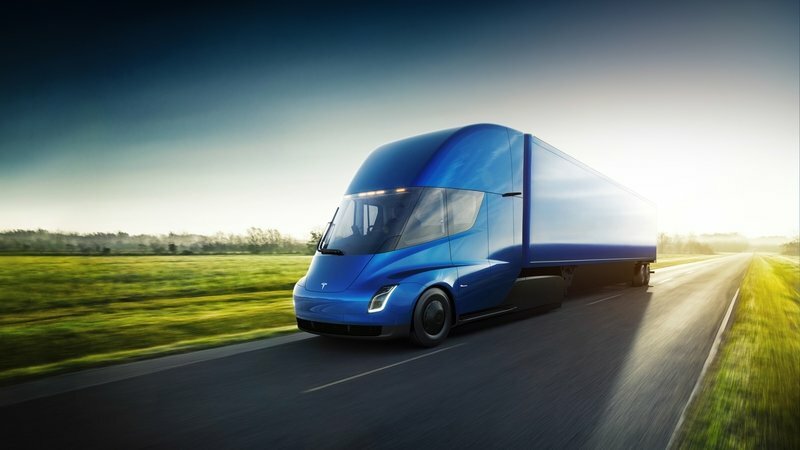 These semi trucks, after all, require a completely different level of maintenance compared to Tesla’s commercial car lineup. A company like Walmart needs to ensure itself that the products it will use for delivery are up-to-its standards. That’s a big reason why it has preordered 15 of these new semi trucks to test out and see if they can perform up to their potential.